Navratna defence PSU — Bharat Electronics Limited (BEL) has paid an interim dividend of Rs 49.21 crore to the union government for 2016-17 fiscal. 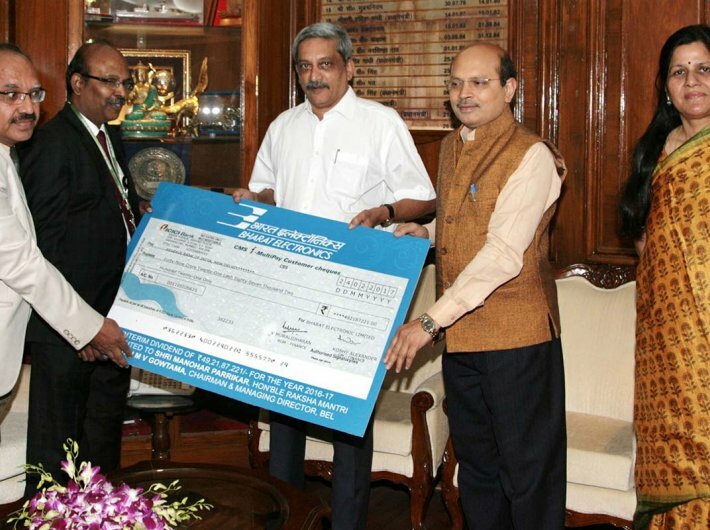 M V Gowtama, CMD, BEL, presented the interim dividend cheque to defence minister Manohar Parrikar on March 9 in New Delhi. BEL has declared 30 percent interim dividend (Rs 3 per share) to its shareholders for the year 2016-17. 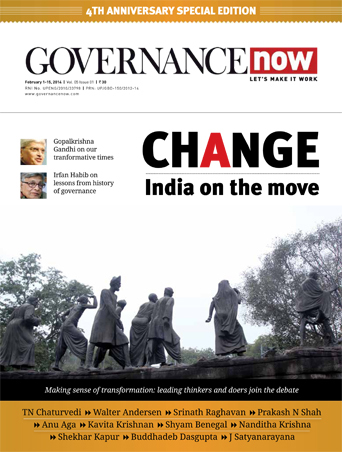 This is the 13th year in a row that the defence PSU has paid interim dividend to the government. The company had paid 170 percent dividend in the previous year 2015-16 (25 percent interim dividend in February, 2016 and 145 percent final dividend in October, 2016).